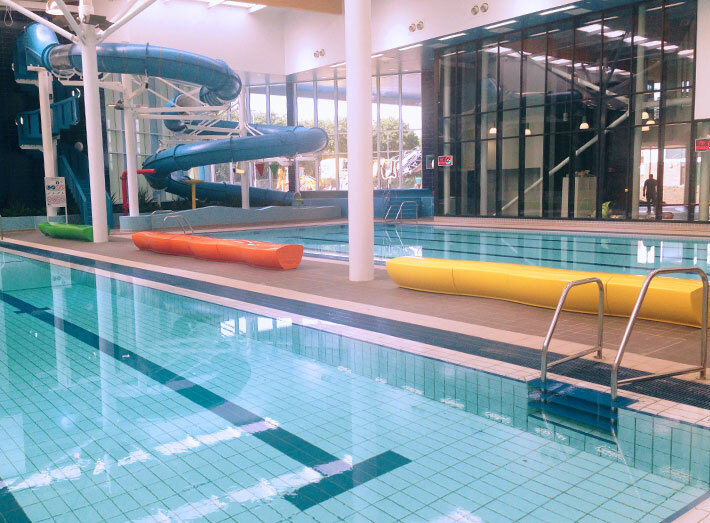 The development of a leisure centre in Consett, County Durham, required functional seating yet a colourful design to create impact to the swimming pool area. 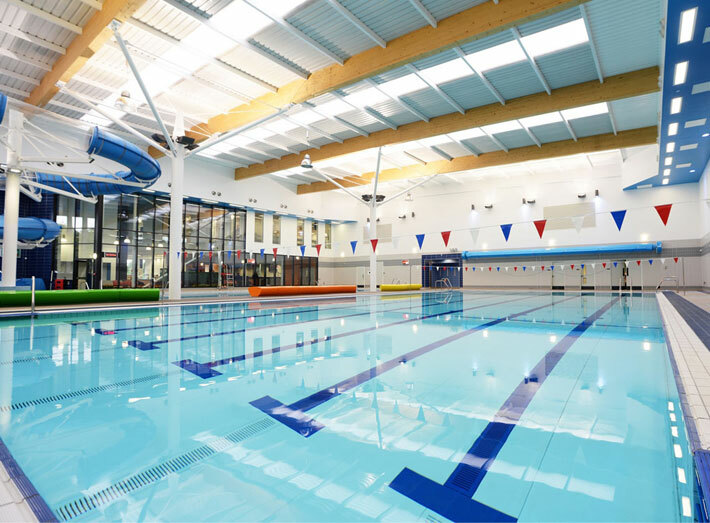 Leading international integrated support services company, Carillion plc, were contracted to transform the swimming pool's seating area. To give the area a sense of fun and energy Carillion chose a series of Serpentine seats in citrus yellow, zesty orange and vibrant green. The modular Serpentine seats were fitted together to create three wave-like effects by the side of the pool. "We wanted something colourful to bring the area to life. 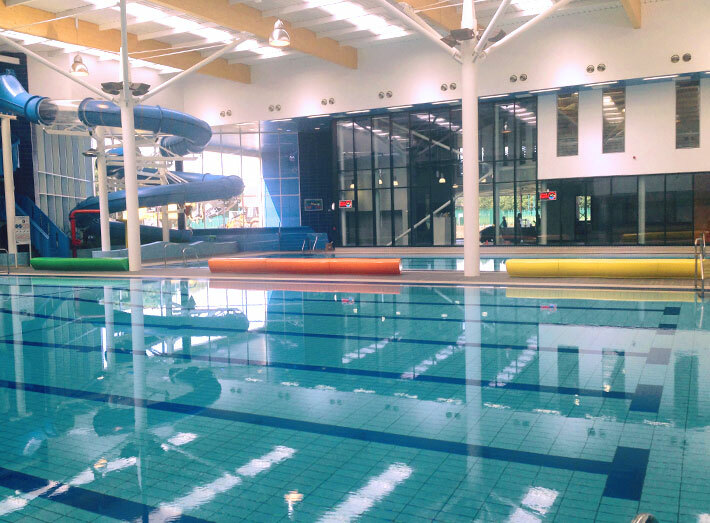 A blue flume had already been fitted to the pool, and by adding green, orange and yellow seats we created a dynamic aesthetic." She added: "GeoMet's Serpentine seating is handmade, composite moulded, so we knew it would stand up to a lot of wear and tear and as it's modular in construction we could create the wave-like shape without the expense of creating a bespoke mould – it was the ideal solution!" Designed for commercial and residential use, either indoors or outside; the GeoMet range offers an alternative to traditional timber, aluminium, PVE and plastic furniture. A series of Serpentine seats in citrus yellow, zesty orange and vibrant green where chosen to give the area a sense of fun. The modular Serpentine seats were fitted together to create three wave-like effects by the side of the pool. Serpentine creates ultimate impact thanks to straight and curved modular seats creating limitless designs. 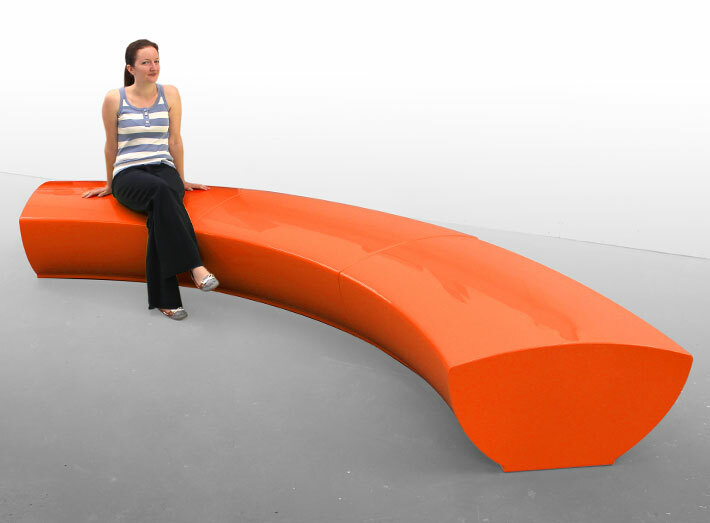 Serpentine seating sections can be adapted to fit any size of space. 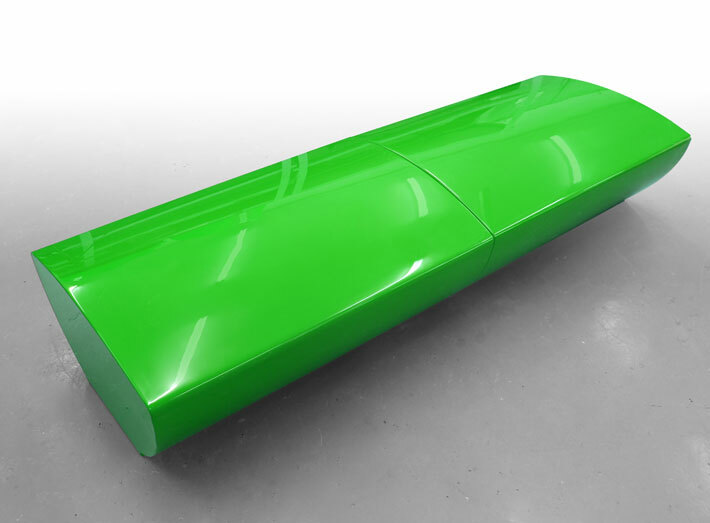 Serpentine adds form and function to all large scale outdoor areas, exhibition spaces, foyers and lobbies. Available in any colour, GeoMet is also exceptionally durable, requires minimal maintenance. It's simple yet clever design allows two modules to be fitted together to create a variety of stunning shapes. "We wanted something colourful to bring the area to life. 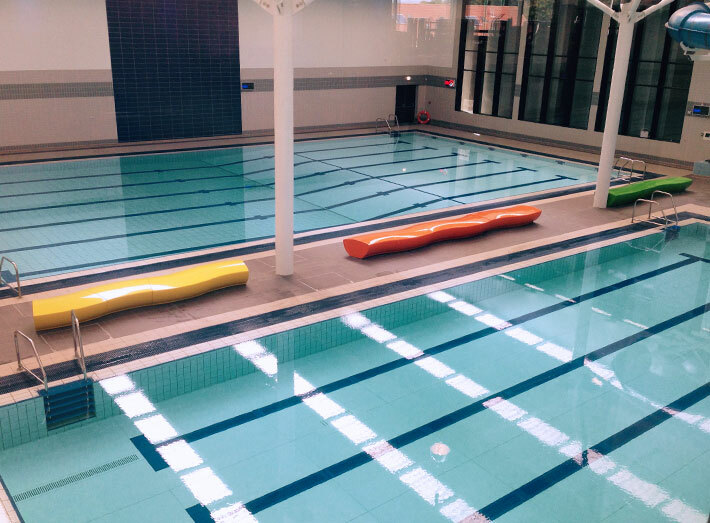 A blue flume had already been fitted to the pool, and by adding green, orange and yellow seats we created a dynamic aesthetic. 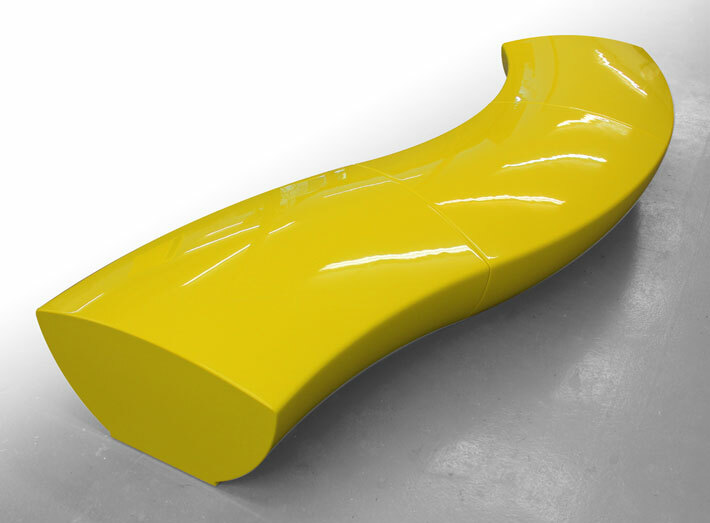 GeoMet's Serpentine seating is handmade, composite moulded, so we knew it would stand up to a lot of wear and tear and as it's modular in construction we could create the wave-like shape without the expense of creating a bespoke mould – it was the ideal solution!"